Curiosity seekers have no fear. 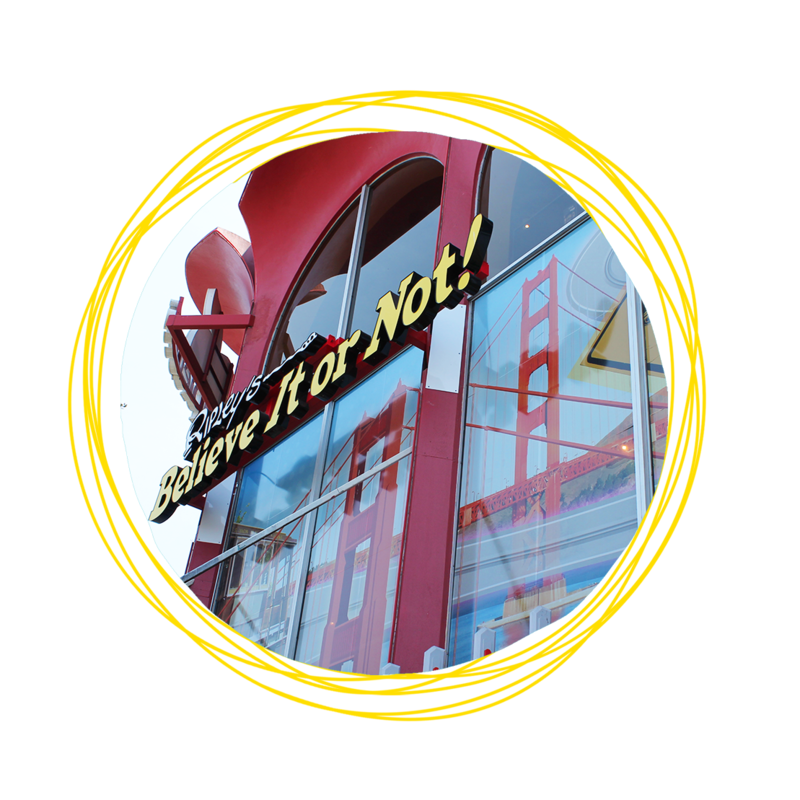 We have the best spot for family fun on Fisherman’s Wharf! From shrunken heads to an Egyptian mummified foot and incredible artwork, our odditorium, located in San Francisco will leave you amazed.